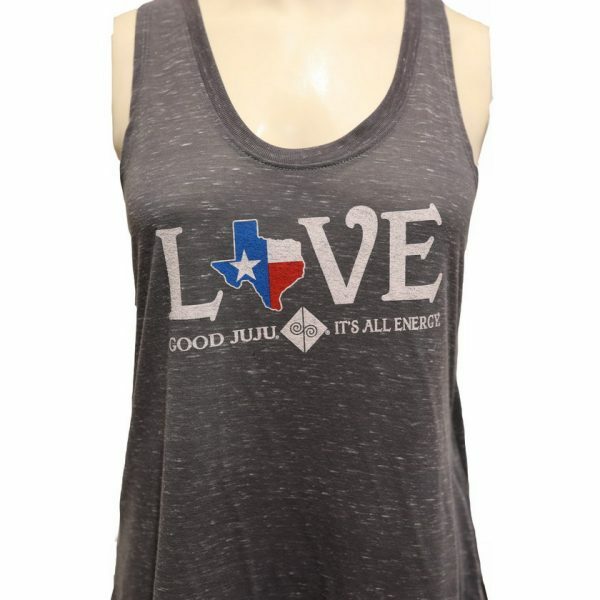 Our graphite gray Love Texas tank is perfect for everyday. 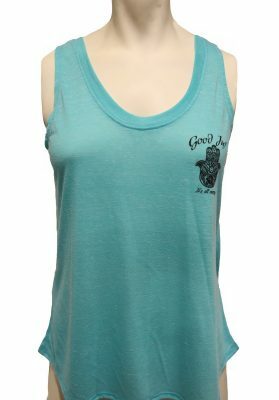 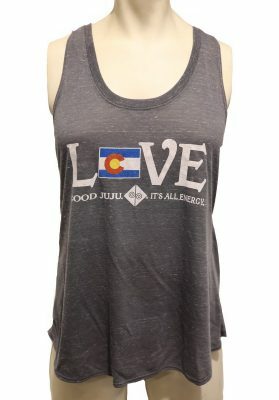 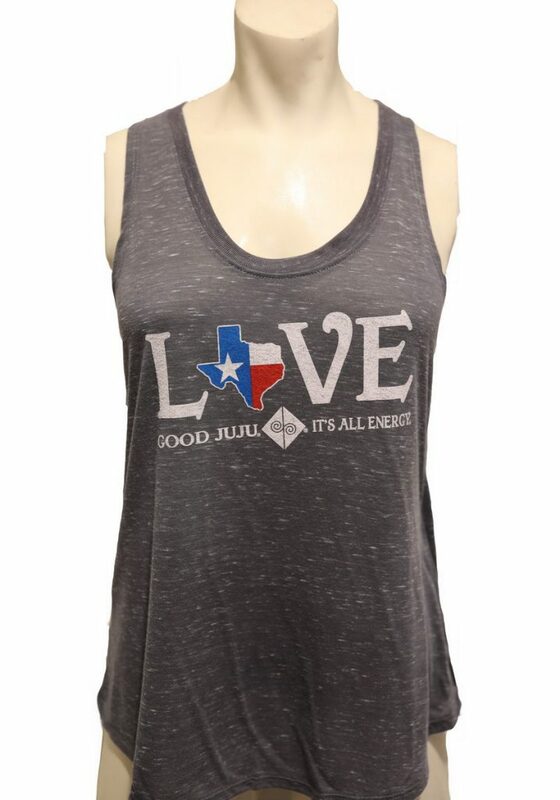 This tank shows everyone that your heart is full of love for Texas and Good Juju! 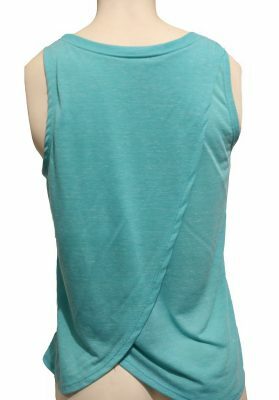 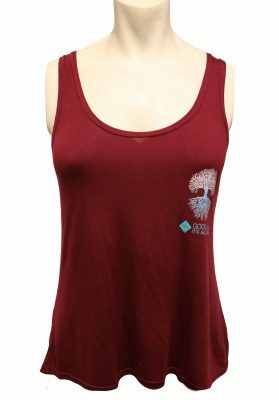 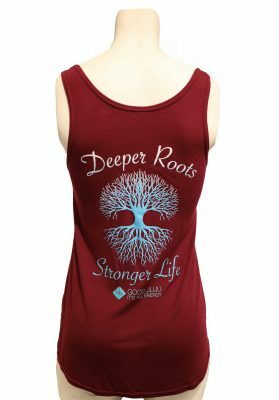 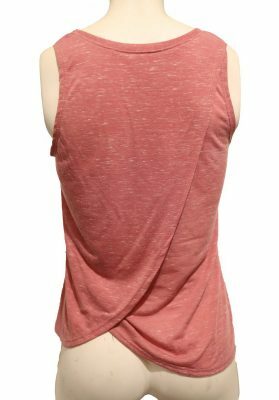 Made from a cotton/poly blend, this tank is loose fitting with a butterfly back hitting hip length. 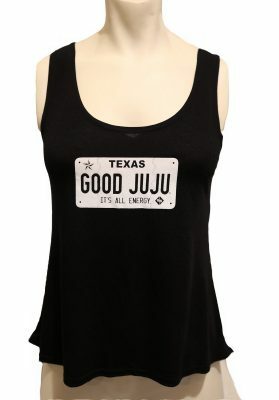 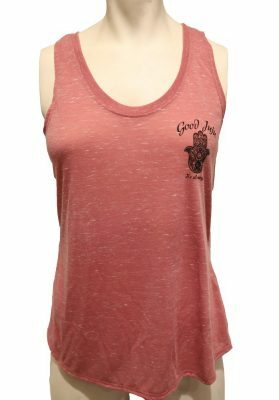 This tank also makes an awesome gift for your BFF, mother, sister, or cousin who loves Texas and is looking to spread Good Juju.